We warmly welcome you and your children into our school community. 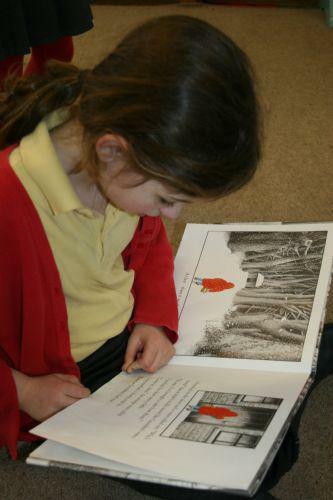 It is our great privilege to share your children’s learning journey – a journey which will never end. We share this wonderful task with every parent – keenly aware that you were and always will be your children’s first teacher. Childhood is a sacred ‘moment’ in every person’s life – and our adult lives are shaped by and profoundly affected by the events and experiences of early years. So we commit ourselves to walking closely beside your children, listening to their voices, guiding them, opening the doors and windows of their minds, inviting them to gaze beyond, to develop an attitude of curiosity and wonder. 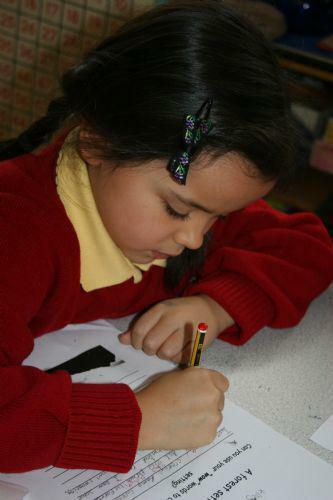 Working together we can create the very best possible environment and opportunities for your children to grow and learn. Welcome to the world of learning!